Just when I thought I've got everything for baby girl, I started questioning myself if I should consider buying "emergency" formula milk for baby girl. Yes, I know mother's milk is the best milk in the world but how if... (1) I have zero milk supply for my baby on the day she is out? (2) how if my milk supply is insufficient for her? 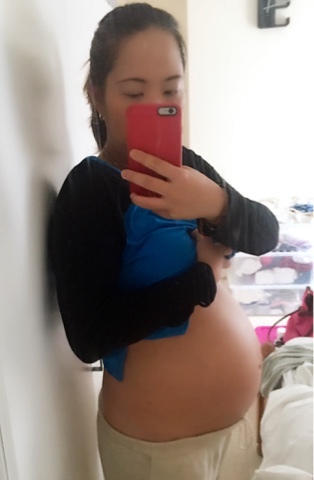 I know I have a set of big breast but that doesn't warranty or guarantee enough supply for my baby girl. I rather have Plan B ready just in case I need to consider feeding her with commercial brands milk powder. I'm not being negative. All I want is a contingency plan. I don't want her to be hungry. I've friends messaging me questioning me on my decision to buy goat milk formula for my baby girl. Why goat when all human has been drinking cows milk for generations? There are many articles online on pros and cons with regards to the best substitute for mothers milk- cows milk vs goats milk vs lactose free milk. They are all formulas developed by experts in the field. I've tough time deciding on which alternative I want for my baby girl. 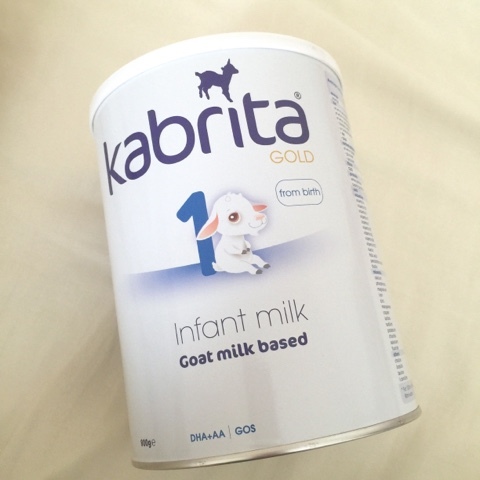 I picked to go with Kabrita Gold infant milk because it's the closest to mothers' milk. I know even by saying so right now there will be someone telling me it should be cows and not goats. Really.... whatever your opinions are, they are all based on individual's assumptions and understandings.